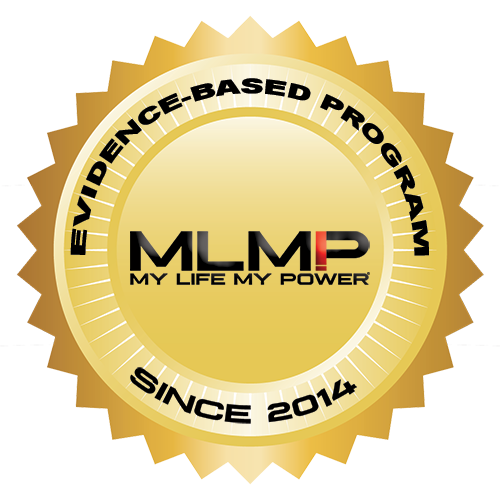 My Life My Power - ProsperityandPeaceInitiative.org|Increasing the level of love, prosperity, and peace on Earth. 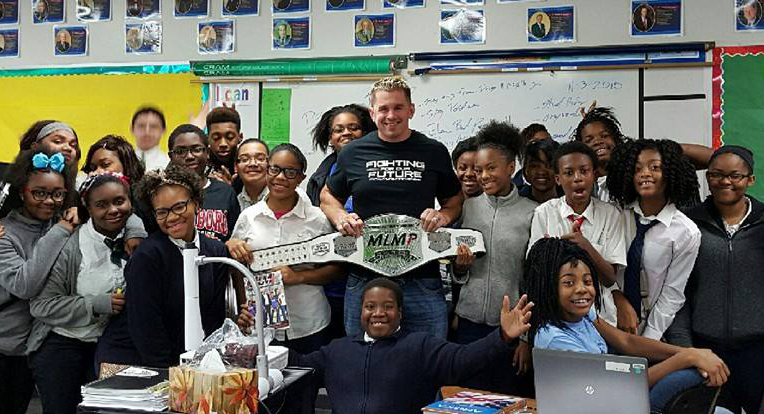 My Life My Power (MLMP) is a National 501(c)3 Non-Profit, that was founded in 2010 by Undefeated Mixed Martial Arts Fighter and WWE’s Tough Enough Champion, Daniel Puder. While Daniel is a now a pro athlete, things were quite different for him when he was growing up. He struggled with being overweight and was also in Special Education classes throughout the majority of his schooling, which caused him to be an easy target of bullying. When he began to hear of the kids who were committing suicide from being bullied, he felt a personal connection to the issue and knew that something needed to be done to change the mindset of our youth! Rather than simply saying a few public words about this issue, Daniel was compelled to create a program that provided long term solutions and could be implemented in schools and after-school programs!